American Beauty College is very fortunate to have amazing students who have incredible drive for the beauty industry. This month we’re excited to highlight the efforts of two very dedicated students, Justeen Bellinger and Jhunne Caragao, who have both earned our Student of the Month award for March 2018! Keep reading to learn more about their hard work and achievements with ABC. Justeen attends our evening cosmetology program, and even though she may have had an unconventional start, she tapped right into her passion and began to really shine. Before coming to American Beauty College, she earned her bachelor’s degree in sociology. Feeling like she wanted to continue learning about new things and already having a love for hair, Justeen came in for a tour to learn more about us and the rest, as they say, is ABC history. Always helpful and humble, Justeen has proven to be a focused student who clients have come to love. Some event travel from a distance to sit in her chair. A top student who has put in the time to hone her craft, Justeen has even found an unconventional niche: wigs. We should say beautiful wigs. This love for wig-making may take her to even more unconventional places in the world of beauty, such as cancer patient wig design or maybe creating wigs for the stage or screen. To see some of Justeen’s work, follow her on Instagram here @laidbyj. We look forward to seeing where her talent and career take her from here. Another amazing student at ABC is Jhunne Caragao, who is enrolled in our full-time barbering program. 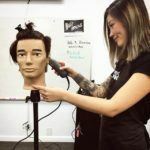 Just recently he transitioned into Phase Two which allows him to practice his skills with clients in our student salon. 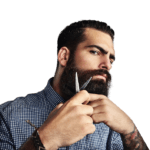 Excelling in theory and studying very hard, he was able to pass his attempt at a challenging barbering test with a 100% on the first try! You could say that his instructor has been truly impressed with Jhunne’s achievements so far. When asked about what drives him, Jhunne says that he simply loves cutting hair and channeling his creative side into his work. 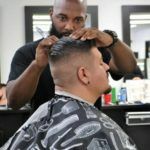 Passionate about both the barbering and cosmetology industries, he is now applying his energies and newfound knowledge to a growing clientele on the floor. 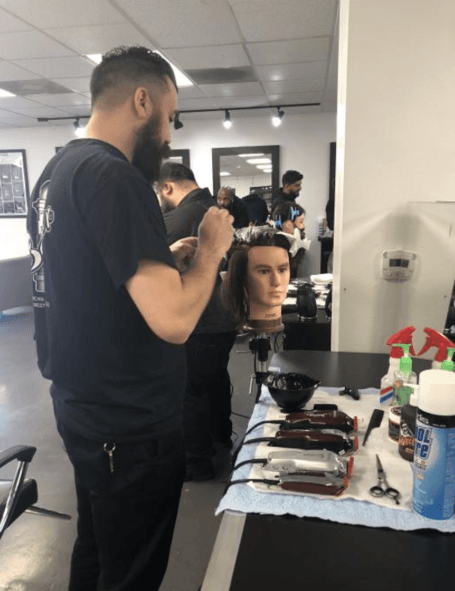 Tackling both men’s and women’s hair, Jhunne is eager to explore all sorts of looks and refining how to cut, color, and style hair to make his clients happy. Congrats, Jhunne! Be sure to schedule your appointment now with Justeen, Jhunne, or any one of our hard-working students! Choose from any one of our salon services* and call us at (626) 472-7402 today! 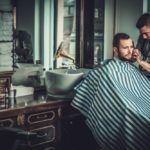 Have you thought about joining the beauty industry? 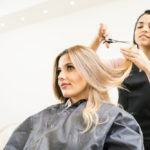 Our programs include cosmetology, barbering, and manicuring as well as several crossover options so finding the program to fit your goals is as easy as ABC. 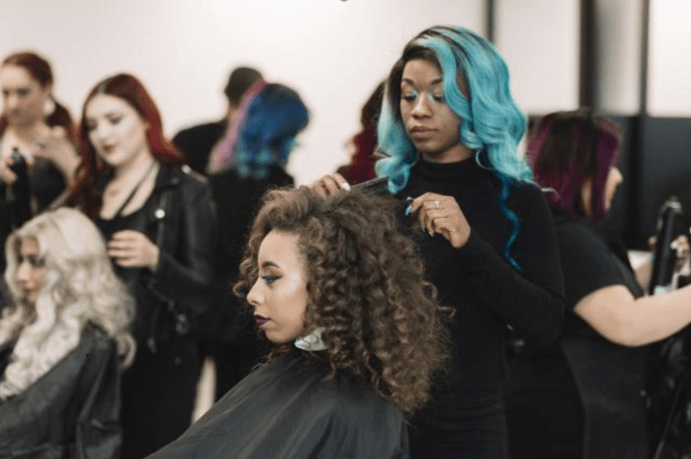 Request information about our what American Beauty College has to offer you!